A blend of medium and medium-dark roasted Brazilian coffee blended to highlight the bold Seattle style flavor we all love. Intense, rich and nutty. Works great as an espresso, and holds up well to milk and flavors. 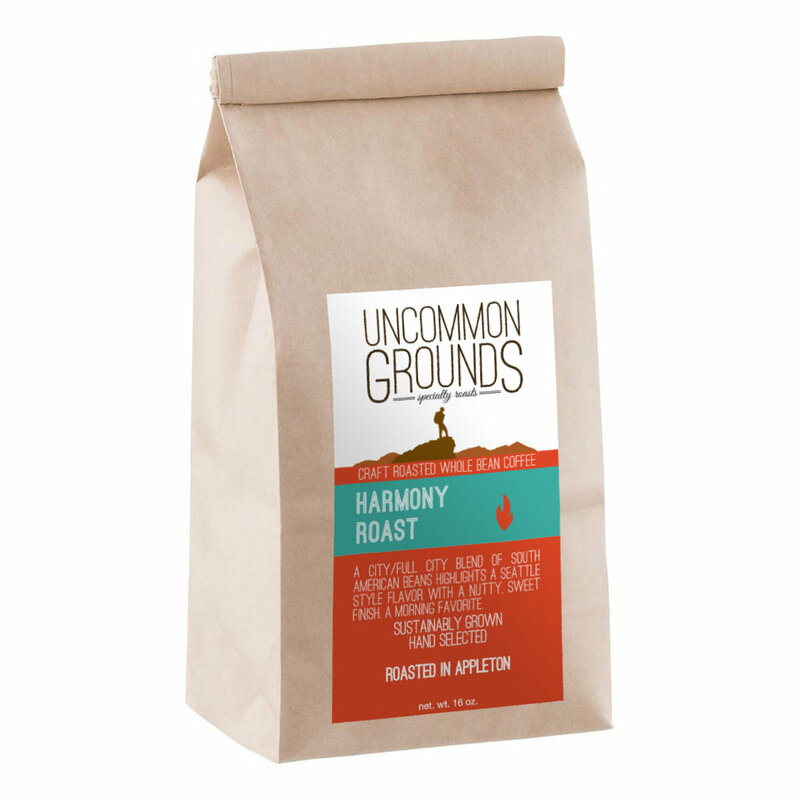 Always freshly roasted. A morning favorite. A full 16 oz bag.